Foundations & Fundamentals, Our Newest Program, is Now Available! Hooray! It is finally here! Our newest Orange Level curriculum: Foundations and Fundamentals. 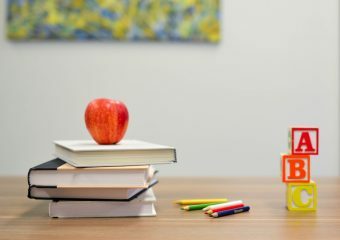 This program is a secular, multi-sensory, complete curriculum based on child development that will get your child started off with reading, writing, and math in the best way possible! 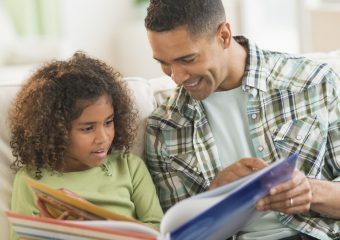 3 Ways Homeschooled Children Learn to Read and How to Help Them! Homeschoolers have the luxury of learning to read at their own pace, in their own time, and in their own way. As a parent, you may wonder how this magical process will unfold. Will you need to work hard at it? It can be hard to tell but most children follow one of 3 patterns. 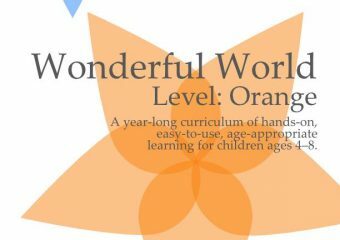 We’ve changed the name of our flagship program, “Level: Orange – Full Year curriculum”, to Wonderful World – Level: Orange.